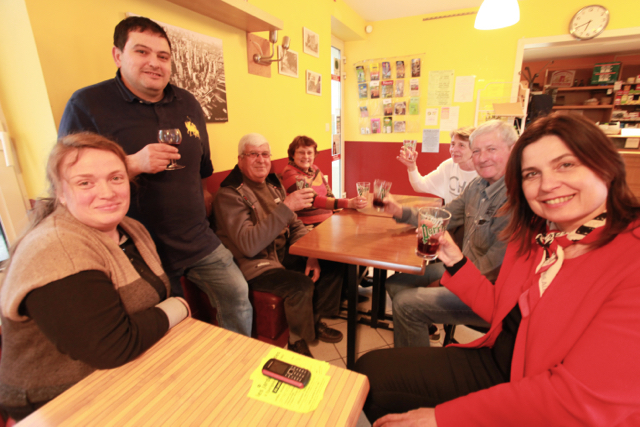 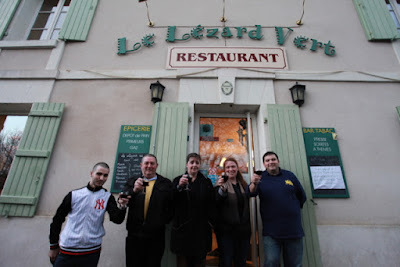 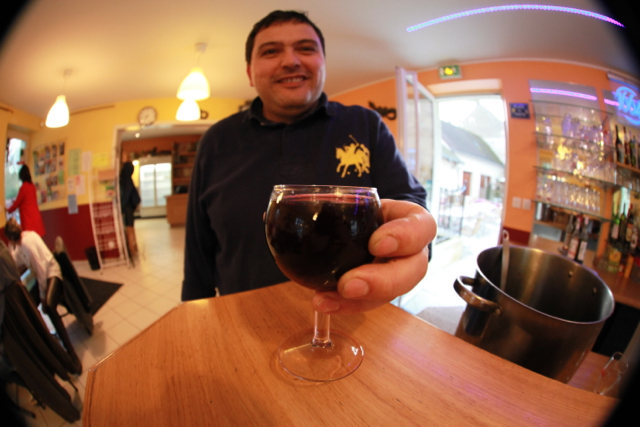 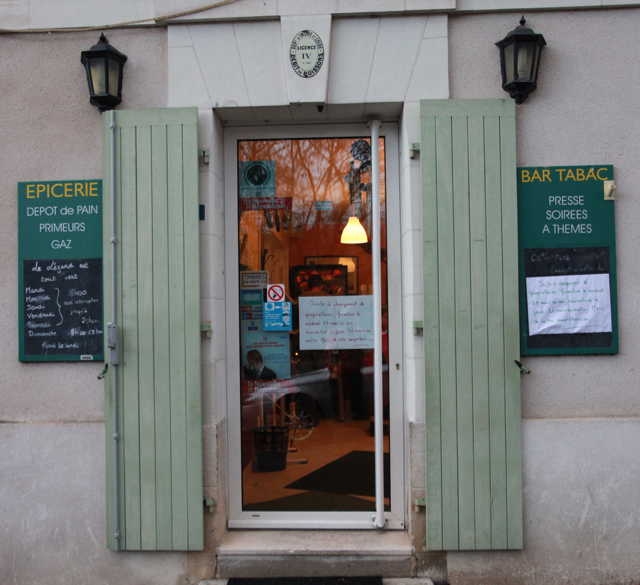 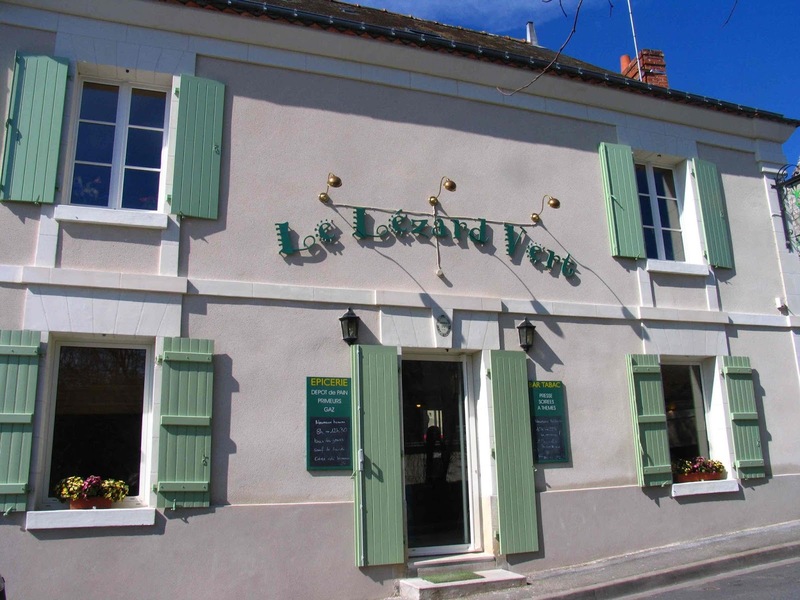 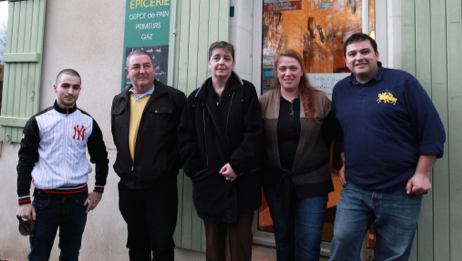 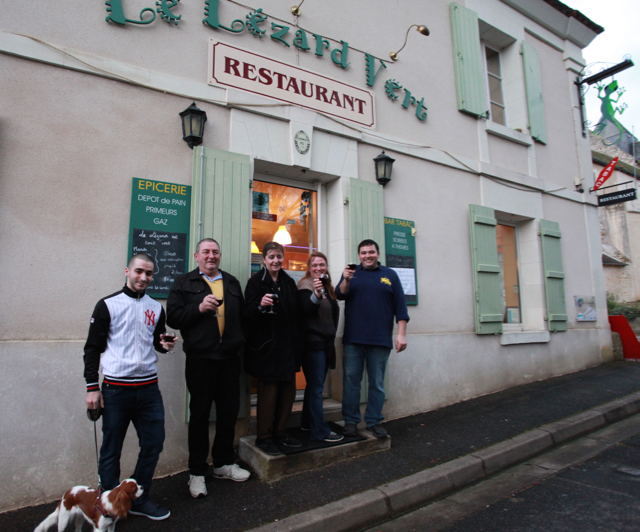 Epeigné-les-Bois' shop, bar and restaurant combined – Le Lézard Vert – is changing hands. 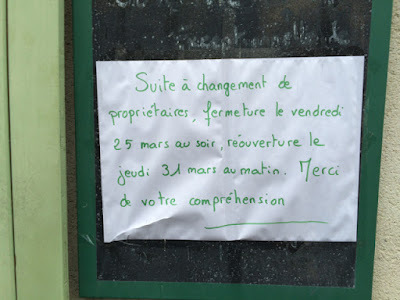 It will close this evening and reopen on Thursday 31st March. 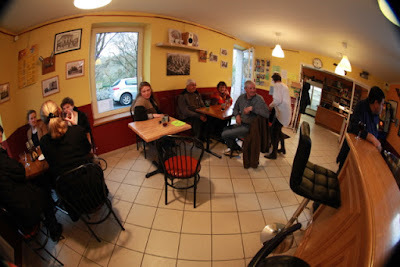 It will be sad to see Stéphanie and Nacer go as they have provided great and friendly service, although they will continue to live in the village. 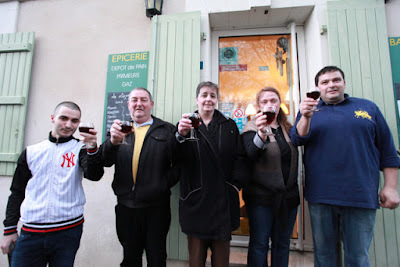 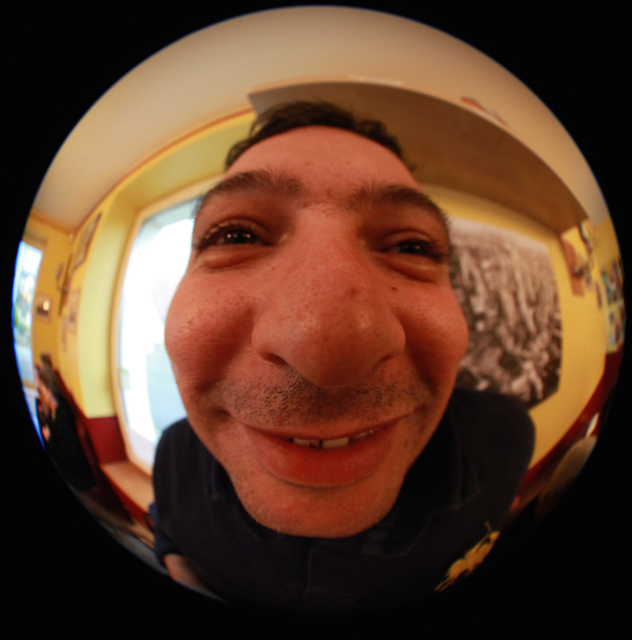 Bienvenue Sylvia, Bernard et Jerémie ! 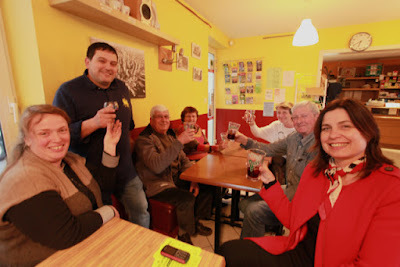 Vers une verre finale ..... santé !